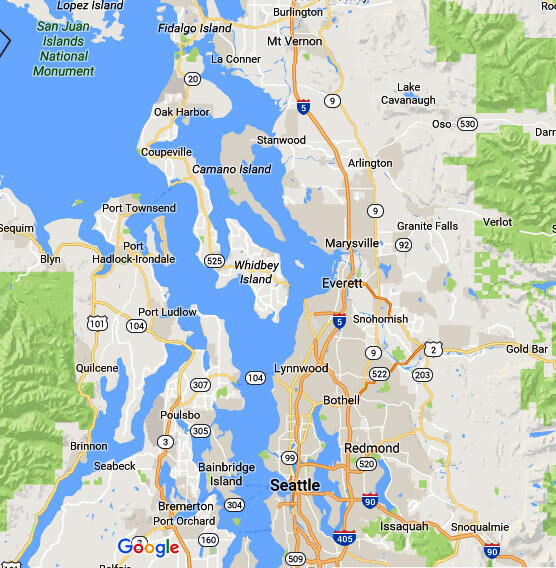 Are you a resident of Kent, WA searching for competent and reliable water leakage detection experts? If so, your search is over. 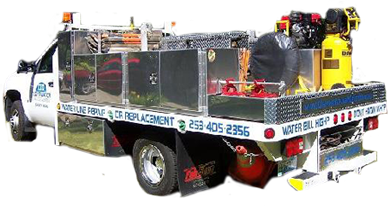 Clearwater Leak Detection is a family-owned, licensed and bonded water leak detection company serving the Kent community with pride since 2007. With us, you can have the peace of mind that comes from knowing that your water system is checked thoroughly and the origin of the leak is identified accurately. What are the Signs of a Water Leak in Kent Homes? Water leaks in Kent homes often go unnoticed until it is too late. Hidden from view, leaky pipes can cause serious damage to the walls, foundation, flooring, furniture, appliances and more. 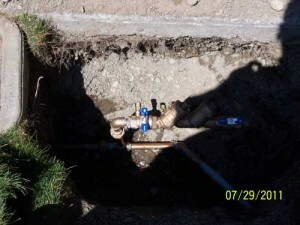 On noticing such tell-tale signs, they should lose no time in calling us for water leak detection in their Kent home. 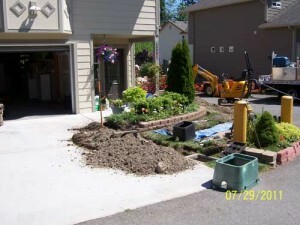 Underground water leak detection in Kent properties can be very difficult. 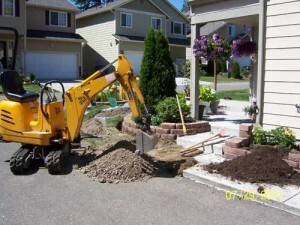 The water pipes are invisible, buried behind walls, or under the flooring, driveway and lawn. You cannot go about digging up the yard or tearing down walls to find which plumbing pipe is actually the source of the leak. Simon from Clearwater Leak Detection was like a doctor looking for a prognosis. He knew all the interior makeup of residential water systems. He located and diagnosed my plumbing problem that was hidden six inches underground. We acknowledged the severity of problem and if it should be replaced. Simon is a wizard in leak detection. I highly recommended Clearwater Leak Detection. Our total water loss had resulted in almost $2,000 extra in billing due to the leak and delay of the company billing. We needed help immediately. Even in bad weather conditions, Clearwater was able to locate several leaks in an old water pipe, replaced it, and conducted a follow up with country requirements. A ratings in all areas. Clearwater Leak Detection was able to locate a long sought after problem. Our water bill is reduced down to 66% since their response. We come from a community of homes with older foundation. We had to turn off the water in 10 homes, since our water meter serves our neighbors as well. Simon from Clearwater was very understanding of the situation and everyone cooperated. He was professional and very gracious with our community and us.